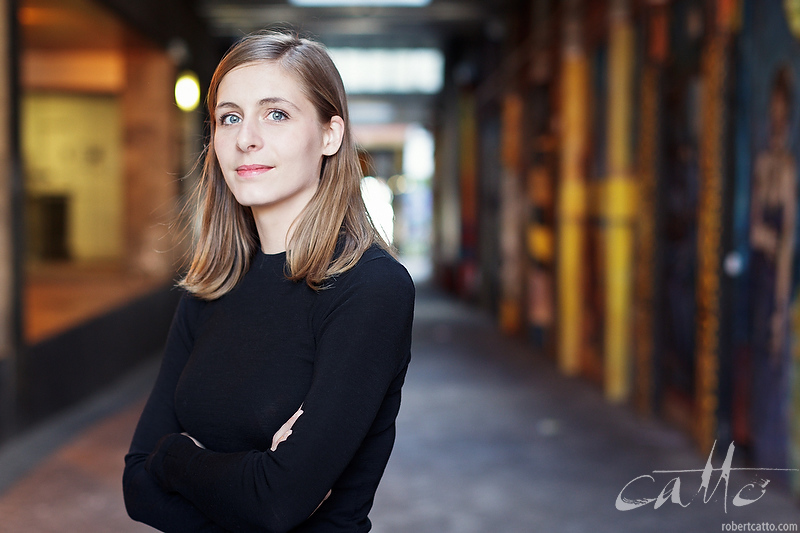 Heard the great news last night that my friend (and photographic client) Eleanor Catton had made the shortlist for the Man Booker Prize for her novel The Luminaries (which I'm hoping to start reading shortly! ); so of course I went looking to see where my image had turned up this time, and it's a pretty impressive collection, really! I realised this morning of course that I had some other images of Ellie, from the first time we met - on the New Zealand International Arts Festival's Once Upon A Deadline event, in 2008! A number of writers were sent to a series of locations around Wellington, where they had to spend an hour in each spot writing a short story, incorporating things they observed on the day. They then had a short time with an editor, then had to read the results to an audience and a panel of judges, who would choose a winner in addition to a public vote for the crowd's favourite.